Transport and financial experts said raising penalties for violations will act as a deterrent only when motorists are made to pay up. Hyderabad: The new Road Safety Bill that proposes hefty penalties for traffic offences will not have much bite because the police has failed to collect challans. The traffic cops have let go of about Rs 65 crore between 2012 and 2015. The default stands at Rs 25 crore so far this year. Transport and financial experts said raising penalties for violations will act as a deterrent only when motorists are made to pay up. Traffic and transport expert Dr T.S. Reddy said special drives should be launched to collect pending challan amounts so that motorists realise they would have to pay higher penalties when the new Bill takes effect. Dr Reddy, formerly with the Central Road Research Institute, said if penalties were not collected in time, motorists would get a sense of confidence that they can continue to flout rules. “An intensified special drive should be conducted to collect pending challans which will help in bringing down number of road accidents in the long run. It will act as a warning for motorists before hefty penalties are levied in tune with the new Bill,” said Dr Reddy. Investment banker Abhjit Banerjee said there had to be some kind of consequence to make motorists pay fines. “The checks on drunk driving is successful because violators are being sent to jail in addition to paying the fine and facing counselling. There is financial implication, punishment and moral pressure,” he said. Mr Banerjee suggested that the penalty should increase if it is not paid in time. 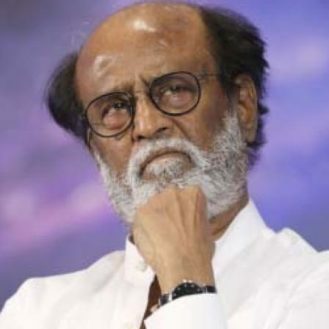 Chargesheets should be filed for non-payment, he said. Additional commissioner of police, traffic, Mr Jitender said the traffic police had collected `200 crore in penalties in five years. “The payment has improved because vehicles are being seized if multiple challans are pending and there is facility of online payment” he said. Deputy commissioner of police, traffic, A.V. Ranganath said cops use hand-held equipment to identify defaulters on the spot using the vehicle registration numbers and collect pending challans but traffic cops do not spend all the time on challan collection. “We have over 100 hand-helds. But the police needs to regulate traffic and conduct other checks for drunk driving, helmetless riding and jumping signals, to name a few,” he said. Traffic cops are not allowed to collect money. Motorists have to pay it at e-Seva centres or online and show the receipt to the cops for release of vehicles if detained. The traffic police has not been able to crack the problem of owners not changing ownership details after the sale or purchase of vehicles or when they move to a new premises. Many challans are therefore delivered at the old addresses. According to the traffic police, nearly 7 lakh of the total 45 lakh vehicles in the city are not registered in the name of the current owner. 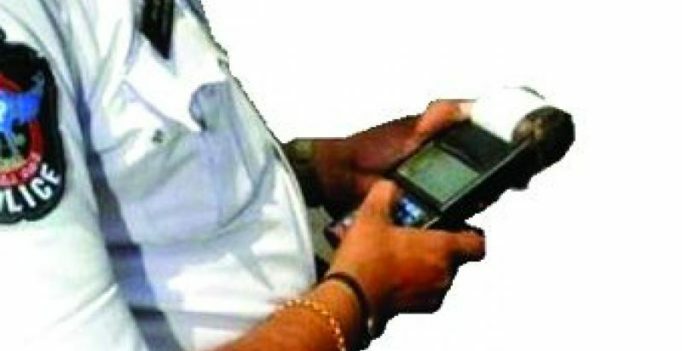 Over 10 lakh e-challans amounting to Rs 20 crore have not been paid since 2008-09 as the e-challans have gone to the residential addresses of first owner who has since sold his vehicle but did not get the details changed in the registration document. Traffic police warnings to get the change of ownership registered has not had much success. “We have written to the government to simplify the procedure for transfer of vehicle ownership in RTA records. We are also trying out different things as identification of the current owner is crucial from the point of law and order,” additional commissioner of police, traffic, Jitender said. A traffic police official said chargesheets can be filed if motorists do not pay any penalties that they are due.